The health of your mouth is a vital aspect of your overall health, with things like tooth loss taking a toll on your smile. Luckily, preventing oral issues like tooth decay and gum disease is easy with a routine oral care and good habits. You can keep your teeth healthy and clean with your at-home routine and the help from your Sparkill, NY dentist at Dedicated Dental Services, Dr. Thomas Williams, serving Sparkill, Old Tappan, Tappan, Blauvelt, Piermont, Nyack, South Nyack, Palisades, Norwood, and Orangeburg, NY. Brush and Floss Correctly: Brush your teeth for at least three minutes twice daily. Be sure to use gentle circular motions and minimal force to avoid damaging the oral tissues. Brush the front and back of every tooth, including the last molar. Floss at least once a day, using a new strand of floss for each quadrant of your mouth to cut down on the spread of bacteria throughout the mouth. Carefully slide the floss between each tooth, reaching up and under the gumline to pull plaque and bacteria from the areas your toothbrush bristles cannot reach. Choose the Right Brush: Choose a brush that has soft bristles that are small enough to fit into all the nooks and crannies of your teeth. Avoid oversized brushes as they may not reach into hard-to-reach areas. Keep Your Brush Clean: There is no need to cover your toothbrush. In fact, using a toothbrush cover can harbor bad bacteria and introduce it into your mouth as you brush. Instead, simply rinse your brush after using with water and allow it to air dry. 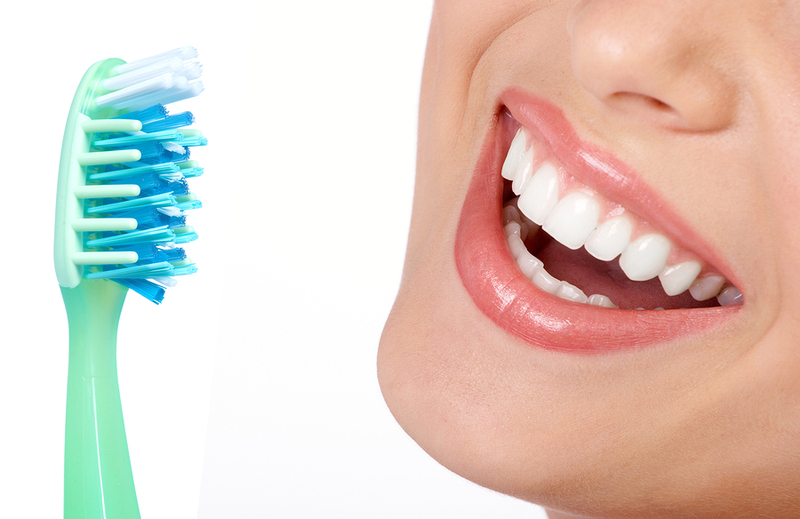 Change Your Brush: As you brush, you will notice that your toothbrush’s bristles begin to become dull and worn. A good rule of thumb is to replace your toothbrush every three to four months. The American Dental Association recommends seeing your dentist twice a year for routine dental exams and professional cleanings performed by a dental hygienist. These visits can stop tooth decay and gum disease in its track and give your teeth a fresh start every six months. Additionally, seeing your dentist regularly helps them find and treat new problems in their earliest, easiest to treat stages. For more information on keeping good oral hygiene habits, please contact Dr. Williams at Dedicated Dental Services in Sparkill, NY, serving Sparkill, Old Tappan, Tappan, Blauvelt, Piermont, Nyack, South Nyack, Palisades, Norwood, and Orangeburg, NY. Preventative dentistry deals with the preservation of healthy gums and teeth and the prevention of oral and dental diseases. 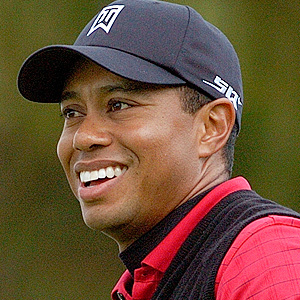 This is accomplished through good dental hygiene and maintenance practices.Dr. Thomas Williams at Dedicated Dental Services, which is located in Sparkill, NY, offers a full range of dental services. Find out why preventative care is so important. By practicing good dental hygiene at home and visiting your dentist every six months, you can help keep your teeth and gums healthy for a lifetime. It is important that dental hygiene is carried out on a daily basis to enable prevention of oral and dental diseases. By seeing your dentist regularly, you will catch problems early, when they are more easily treatable. Cavities are the destruction of the hard, outer layer of your teeth. 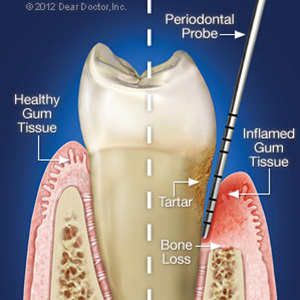 Untreated cavities can cause infection, tooth pain and tooth loss. You can prevent cavities by flossing daily, brushing at least twice a day, and getting professional dental cleanings. 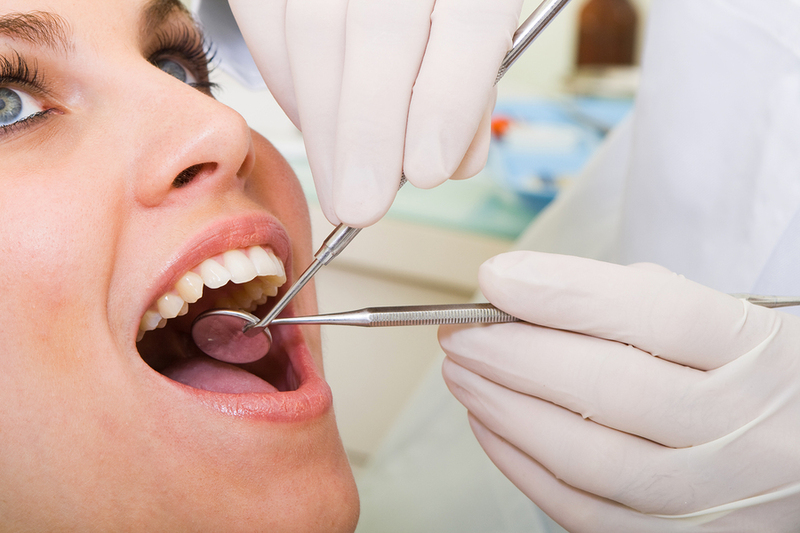 During a dental exam, your dentist will clean your teeth and check for tooth decay and gum disease. Your dentist will also check your bite and jaw for problems. Your dentist may also conduct an oral cancer screening during your dental exam. Early diagnosis of oral cancer could save your life. Want a better life? Start with your smile. Call Dedicated Dental Services at 845-359-0288 today to schedule a dental consultation in Sparkill, NY. Your oral hygiene routine and professional dental care are more than just taking care of your smile. They're important steps in taking care of yourself.